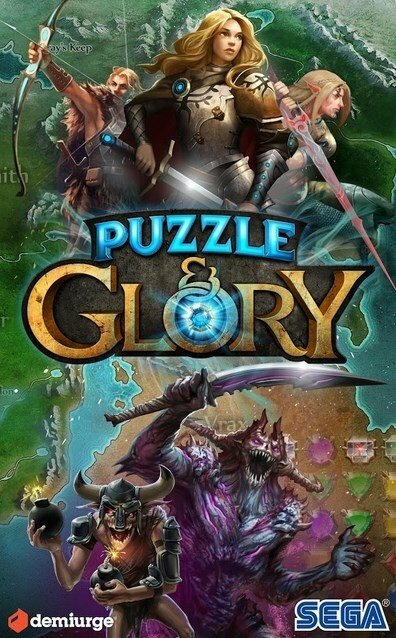 Puzzle & Glory is the new game created by SEGA together with Demiurge for all the fans of role-playing puzzle games. We're talking about a highly addictive game, the graphics of which will surely fascinate you. 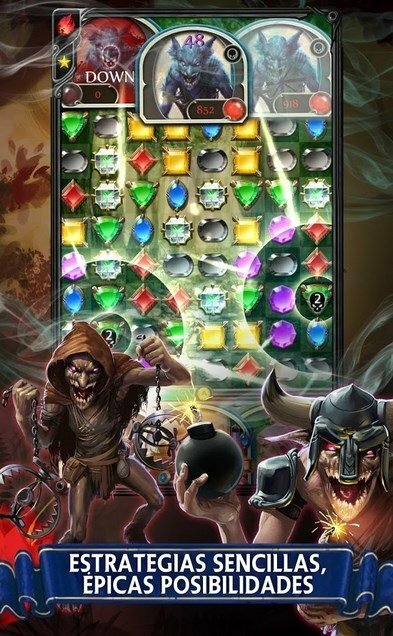 You'll have to plan the best strategy to defeat your enemies and recruit the best heroes to become invincible. 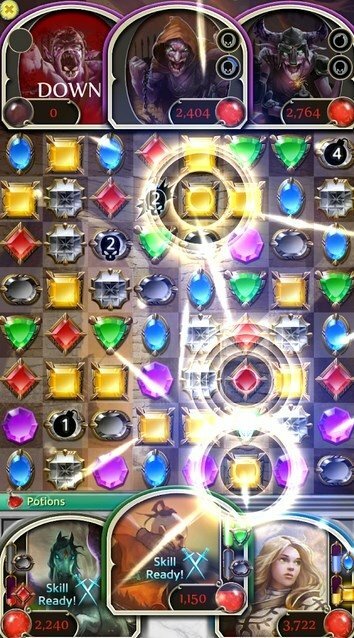 Turn-based combats in which you have to match jewels. 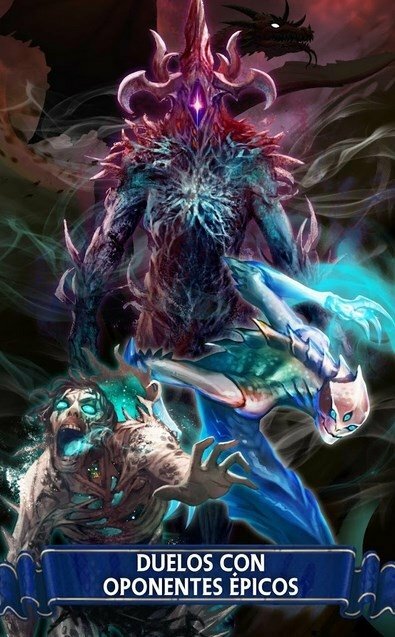 Make the most of each one of your hero's unique skills. You'll discover new adventures every day. 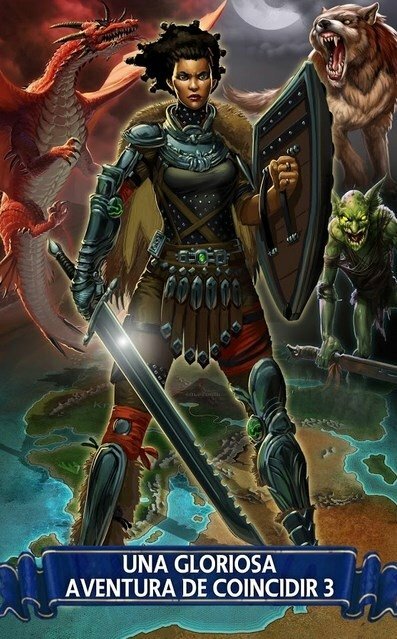 Travel around different places: dungeons, forests, deserts and coasts. Join your friends to compete against common rivals.